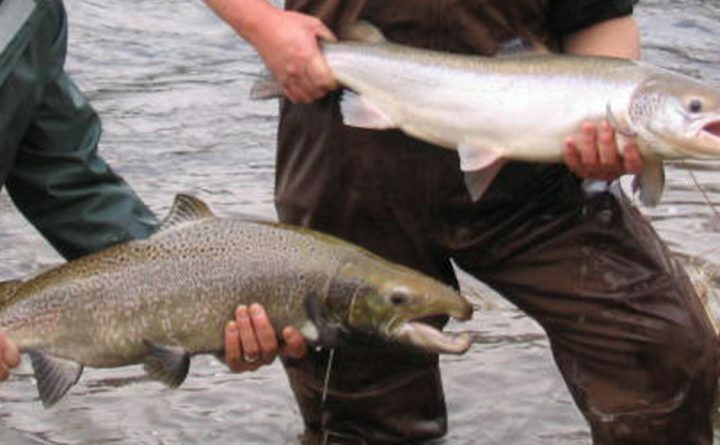 BATH — Learn about the endangered Atlantic salmon and local projects that support them in the Kennebec, Sheepscot, and Androscoggin Rivers at a talk on Wednesday, Aug. 29 at 6:30 p.m. This free talk will be held at the Bath Freight Shed, 27 Commercial Street, and is sponsored by Kennebec Estuary Land Trust and Midcoast Conservancy. It will feature John Burrows from the Atlantic Salmon Federation and Paul Christman from the Maine Department of Marine Resources.